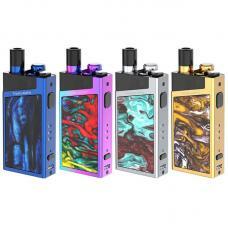 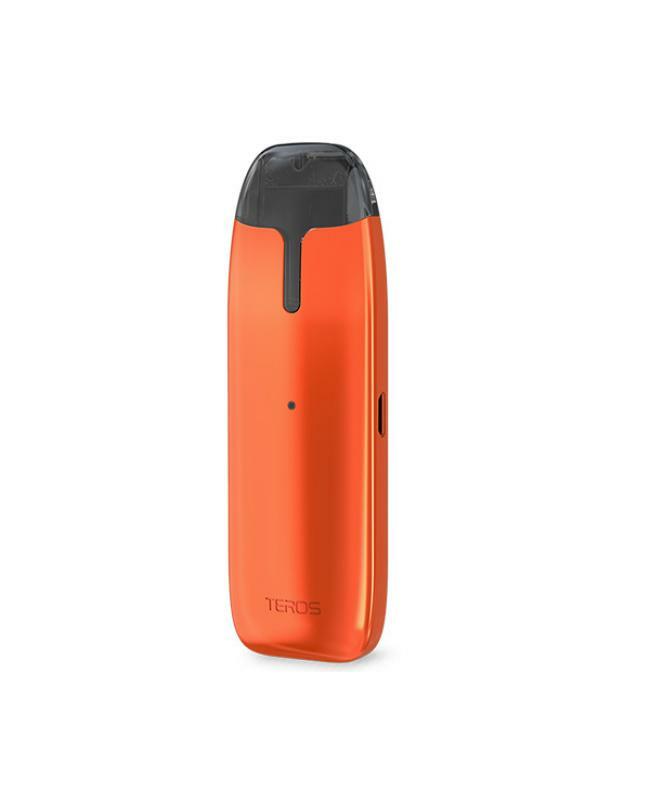 The Joyetech teros portable pod vape kit, which is newest joye tech all in one pod system starter vape kit with a portable design and compact size. the new teros kit with innovative ECO tech, battery life can be increased greatly. 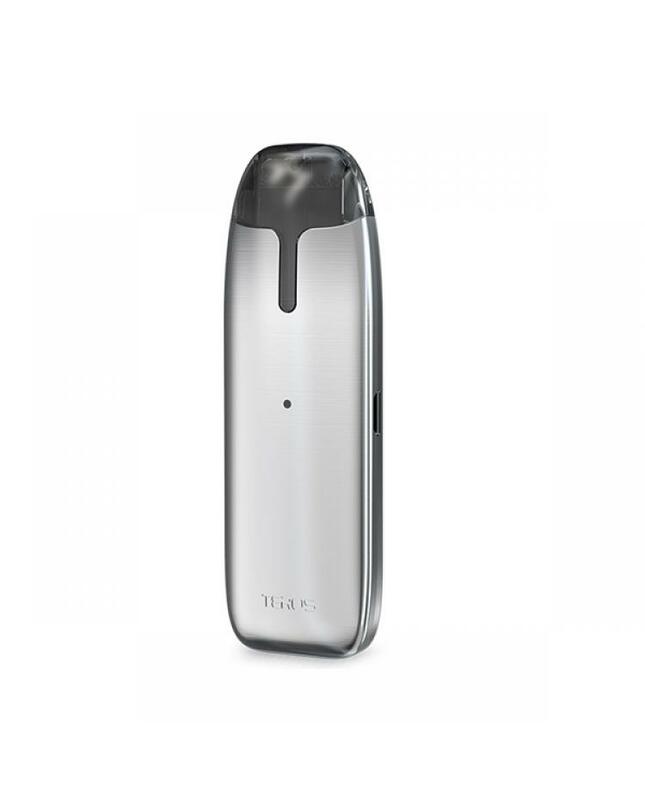 the teros pod kit without physical button design, featuring the air pressure sensor, you can vape directly on the teros pod system without holding the normal buttons. the intuitive refillable cartridge can hold 2ml e juice, which is TPD compliant. 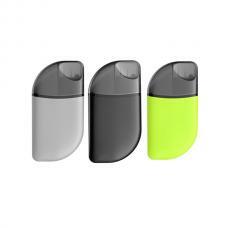 vapers can fill the e juice simply, just open the stopper on the side and inject the e juice into the cartridge directly. 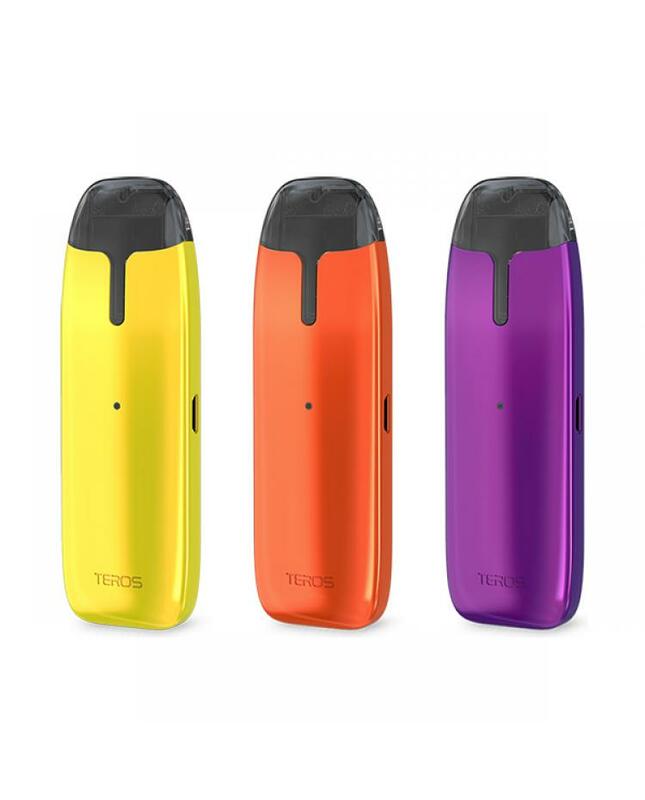 the joyetech teros built-in 480mah battery with battery life indicator LED lights, can charge it via micro USB port directly to connect it to your PC or wall adapter. 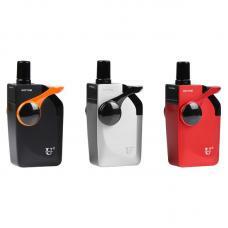 this time Joyetech brings us 6 fashionable colors include the PC(photochromic) and TC(thermochromic) colors. 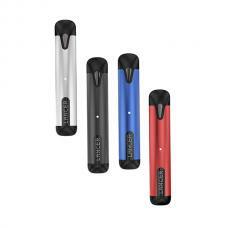 the thermochromic and photochromic colors will changes by sunlight or temperature. the joyetech teros is elegant, simple and versatile pod system and vapers can put it in your pocket simply.